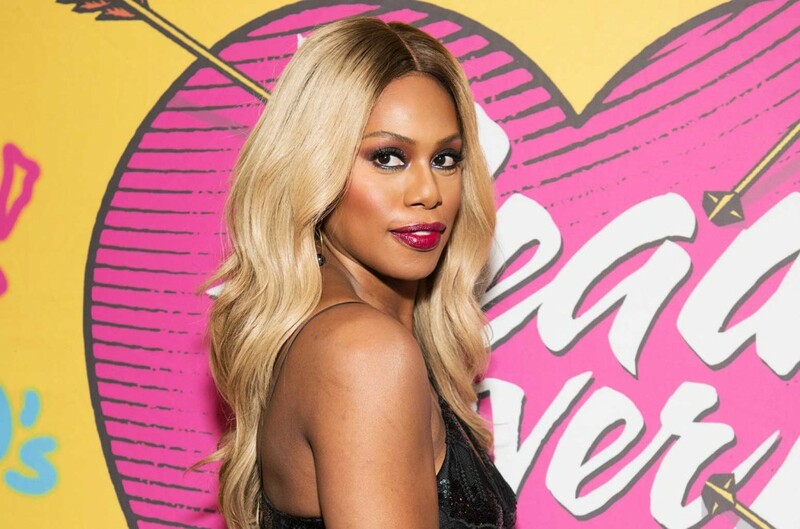 Laverne Cox Takes on 'Level Up' Challenge in Revealing Two-Piece: Watch - Pop It Records - NEW MUSIC EVERYDAY! The actress also performed an 'aqua edition' of the challenge. Orange is the New Black star Laverne Cox threw her hat into the ring for Ciara's "Level Up" challenge while sporting a revealing blue and white two-piece on Monday (Aug. 13). In the video, Cox is seen whipping her hair around in what looks to be a walk-in closet while a fan blows air on her for dramatic effect. The actress mean mugs and headbangs during the challenge, making it clear that she means business. The star also posted an "aqua edition" of the challenge where she performs a similar routine in a pool. Ciara's challenge began in July after the release of her single "Level Up." In a video posted to Twitter, the rapper encourages fans to re-create the moves from the song's music video and respond with three ways that they can "Level Up." Celebrities and fans alike have taken the challenge. Stars including Chris Pratt, Tiffany Haddish, Russell Wilson and Kelly Clarkson have posted videos of their attempts along with countless jaw-dropping fan videos.